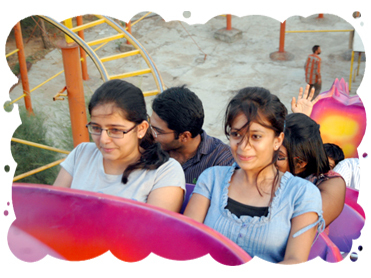 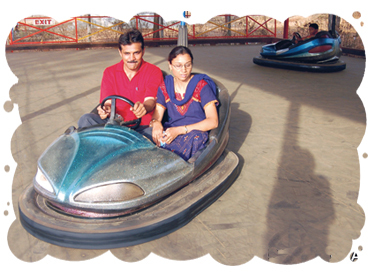 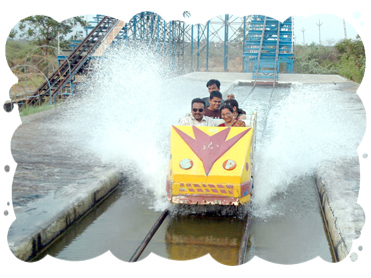 Company Profile : Ajwa Fun World is adorned in the laps of nature with fantastic range of 26 high end amusement rides, with best in class high-tech safety equipments is all set to delight visitors of all age groups. 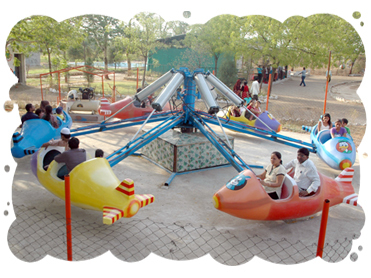 The whole amusement park is set in clean, lush green landscaped gardens, which sets a healthy environment along with thrilling rides and attractive multi-colored light effects. 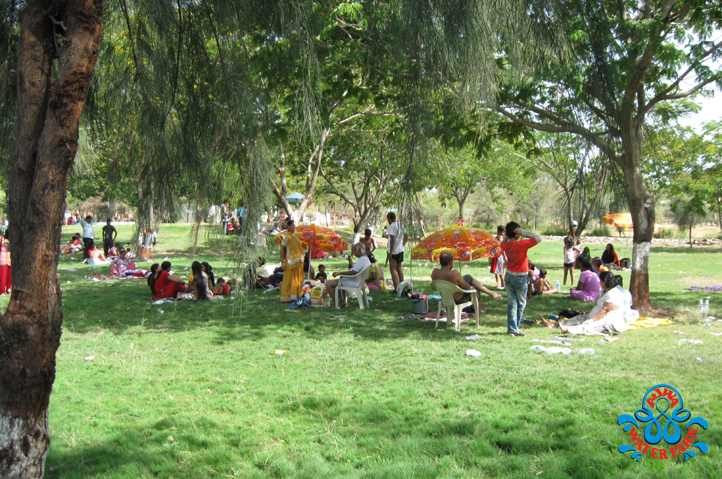 The park also offers cultural programs, sports activities, live orchestra and DJ (music) and festival celebrations. 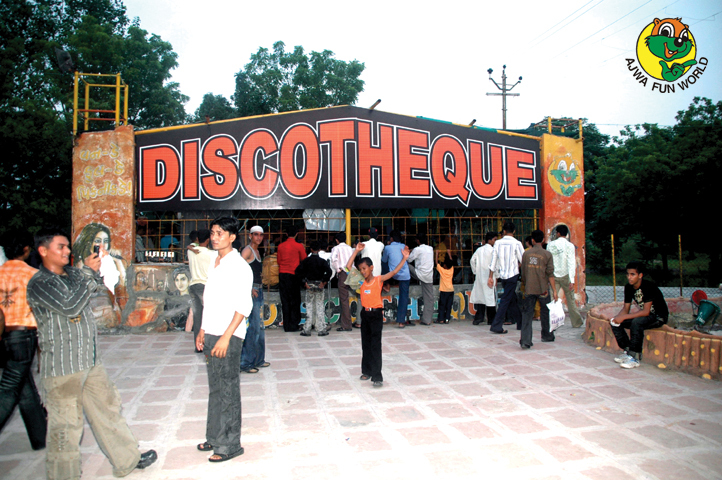 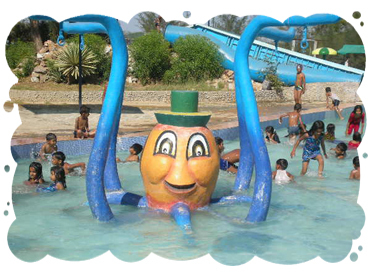 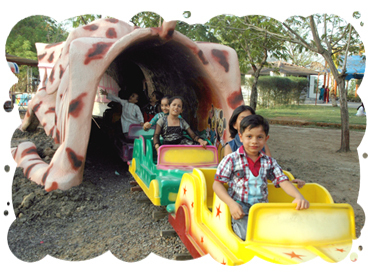 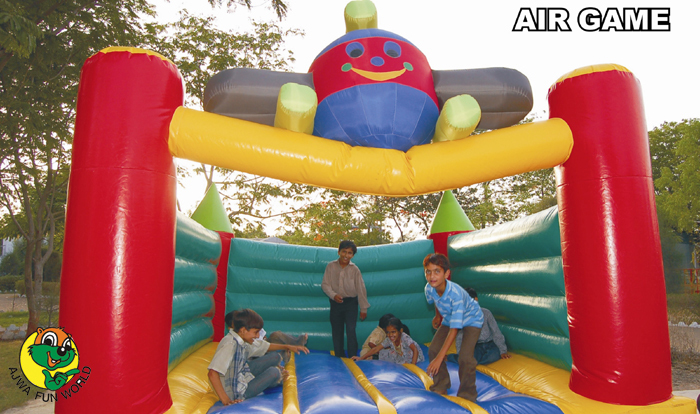 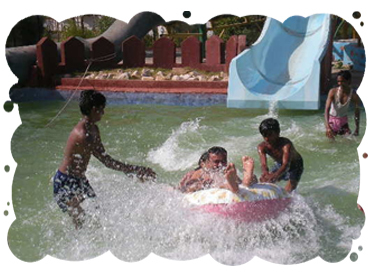 Ajwa Fun World is a one stop place to enjoy, relax, refresh and replenish once own soul.